Call now on 01277 658374 to arrange an appointment at our Dental Surgery in Billericay, Essex (near Stock/Ingatestone/Brentwood/Hutton/Shenfield/) or to ask us a question. Yes please, I would like to receive news, offers and updates from 15 The Pantiles Dental Practice. No thanks, I would not like to receive news, offers and updates from 15 The Pantiles Dental Practice. By proceeding, I agree to my personal information being handled in accordance with the Privacy Notice. Denplan Care monthly payment plan provides for regular dental care to maintain your dental health. Denplan Essentials monthly payment plan provides for your routine preventive dental care. Our General Dentistry include: Dental Examination, White Fillings, Dentures, Crowns and Bridges, Hygienist, Root Canal Treatment, Extraction and Crowns. 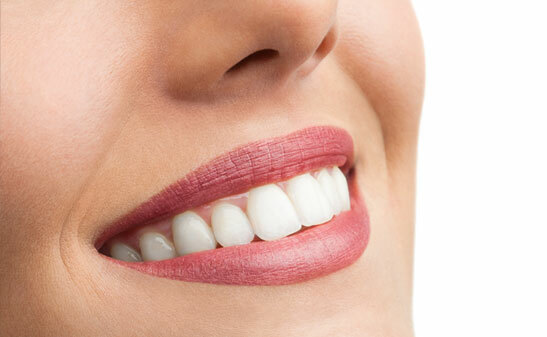 Our Cosmetic Treatments include: Tooth Whitening, Veneers, Implants and Facial aesthetic treatment. Spread the cost of their regular hygiene treatments with Denplan Hygiene Plan. We have a small NHS contract that only allows us to provide NHS dental services. 15 The Pantiles Dental Practice updated their cover photo. Are you aware that we have an implant specialist here at The Pantiles? Fed up of wearing that denture? or wish you could fill that gap in your smile? If you would like to know more just give us a call on 01277 658374 , we are more than happy to discuss your needs with you. 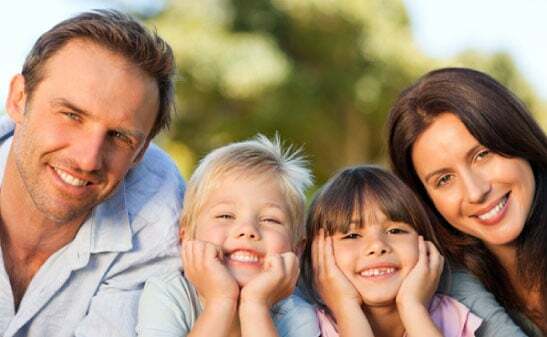 dental-implantsA Dental implant replaces one or more missing teeth. It is a screw made of Titanium screw that replaces the root of a tooth when it fails, and similar to a tooth root it is placed into the jawbone. Implants are a safe, well-established treatment. It is probably true to say that implants, much like natural teeth, will last for as long as you care for them. The biggest factor that will determine how long your Implants will last is how well you look after your implants and whether you go for your regular maintenance appointments. If you don’t look after your implants they will develop a coating similar to what you get on neglected natural teeth. 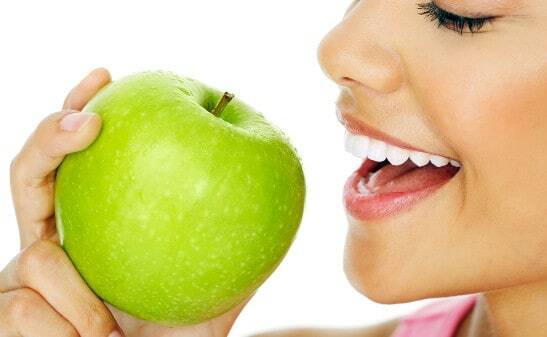 Left untreated, this can lead to gum infection, bleeding, soreness and general discomfort. The first step is a consultation appointment. 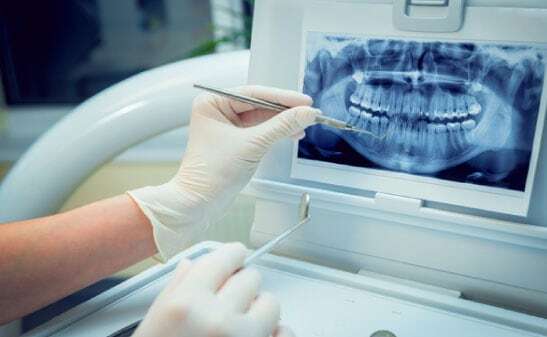 The surgeon will perform an examination of your mouth and will measure the amount and quality of bone in the area, assess your oral hygiene, take x-rays and will give you options on which sort of implant you would like. It may come as a surprise but it is often easier to place an implant than taking a tooth out and is usually performed under local anaesthetic, although your dentist might administer a sedative if you are very nervous or if the case is a complicated one. You should not feel any pain at the time but, just as after an extraction, you may feel some discomfort during the week after the surgery. At the first treatment appointment, a cut is made in the gum and the screw is placed into your natural bone. Your gum is then sutured, covering the screw. After your implants have been placed, the bone in your jaw needs to grow around them and fuse to them. This process can take a few months. Sometimes the implants may be stable enough when they are placed for the false teeth to be fitted sooner than this. If you are having more than one tooth replaced, you may have a temporary denture in the meantime. If you already have dentures, you can keep wearing them while your implants are healing. They may require altering to fit properly after the surgery, and a ‘healing cap’ will usually be placed onto the implant site to protect it. Once the crown is fitted, you can treat the implant like a normal tooth. This includes brushing and cleaning (flossing) between the implant and the adjacent teeth. Although a dental visit is never welcome,the team at The Pantiles are simply the best! Always so friendly & accomodating,nothing is too much trouble. As a frequent “regular” the staff are so welcoming & caring I really couldn’t ask for more. I too was worried when Mr Gaubert left but Nishani & Ajay are great. All nurses & reception staff make you feel at home which is worth its weight in gold. My husband and I have been Denplan patients for over ten years (travelling in from Chelmsford since we moved house) The practise changed hands. However our care has continued seamlessly. This week I realised late on Friday night that a LARGE piece of filling dropped out to my dismay! We left a message on the website and were amazed to get a call Saturday morning and a dentist and nurse came in especially to replace the filling. That was amazing and caring service and I cant praise them enough. Although I have always kept 6 monthly dental appointments it wasn’t until I came to this practice that I believe my teeth were actually saved. A friend recommended Mr Gaubert and he was excellent. I was slightly worried when he left and a new dentist took over. I needn’t have worried, Nishani is great, very friendly and smiley and an excellent dentist. I feel completely happy with her looking after my teeth. 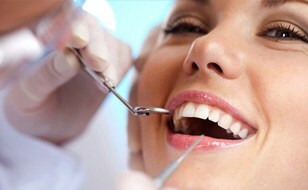 This is an excellent dental practice, bright and clean and everyone is so friendly. A visit to the dentist is not the horrid experience it used to be a few years ago before I came here. Thank you to all the team. I have been a patient at this practice since it first opened and always received good service. However the new management have succeeded in lifting the care and attention to a new level. Having had to have a filling on Christmas Day and another only a couple of weeks later I am impressed with the way the staff offered continual encouragement through out my time in the chair. I didn’t feel I had to ‘grin and bear it’ but that there was understanding of any discomfort I might be feeling. As others have said it has made going for treatment a much less scary and unpleasant experience. Thank you. The best dentist experience that I’ve had to date! The practice is presented beautifully with a bright and clean reception and fantastic staff. As a person who suffers with wisdom tooth pain, I was pleasently surprised by the patience and support that I received from the dentists. The staff are also very honest; they offered me guidance on how to maintain the whiteness of my teeth at home as my teeth did not need professionally whitening – this was clear and thorough. I can actually now say that I enjoy visiting the dentist! I would highly recommend this dentist! I travel a long way and I have never been disappointed! Thank you for all of your help! Dental practices aren’t generally very high in the popularity polls, but this is a rare one you’ll want to visit! The whole team are welcoming, friendly and comforting; the waiting area is refurbished to a high standard and (very good) cups of tea are provided to waiting patients. I’ve visited two dentists in the practice, both are well respected and professional, never in a rush and always willing to provide information to inquisitive customers such as myself. I’d highly recommend this practice to anyone who dreads the dentist! Well done and great job to everyone! I would like to thank The Pantiles Dental Practice for the recent work they carried out. The treatment I received to replace a couple of crowns was completed to a very high standard and at a competitive price. I would recommend this dental practice to any of my friends and family. Call now on 01277 658374 to arrange an appointment at our Dental Surgery in Billericay, Essex (near Stock) or to ask us a question. Based in Billericay, near Stock, Essex, please find our opening times below for all your dental care needs at 15 The Pantiles Dental Practice.